Take your time, pack a lunch or stop at a local country store or diner to enjoy some local flavor. You will find a variety of historic sites, produce stands, shops and beautiful scenery along the way. 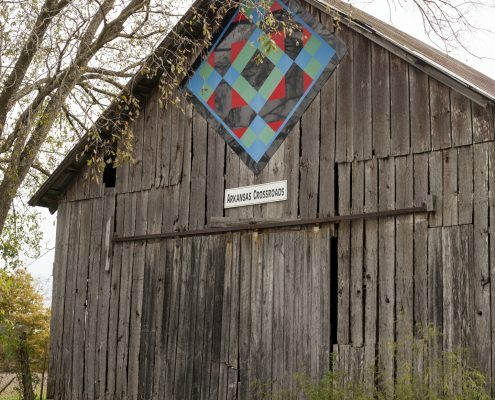 These are Quilt Patterns painted onto Kentucky Barns are often referred to as the Kentucky Quilt!